Every Advisor should care about Content Marketing because the customer journey has changed. In fact, 70%-90% of consumers’ buying decision is made before picking up the phone or seeing a sales person. Your prospects are turning to social and digital technologies for information to solve their challenges. If you do not have the information on your website or social media accounts, your prospect is likely going to your competitors to find it. 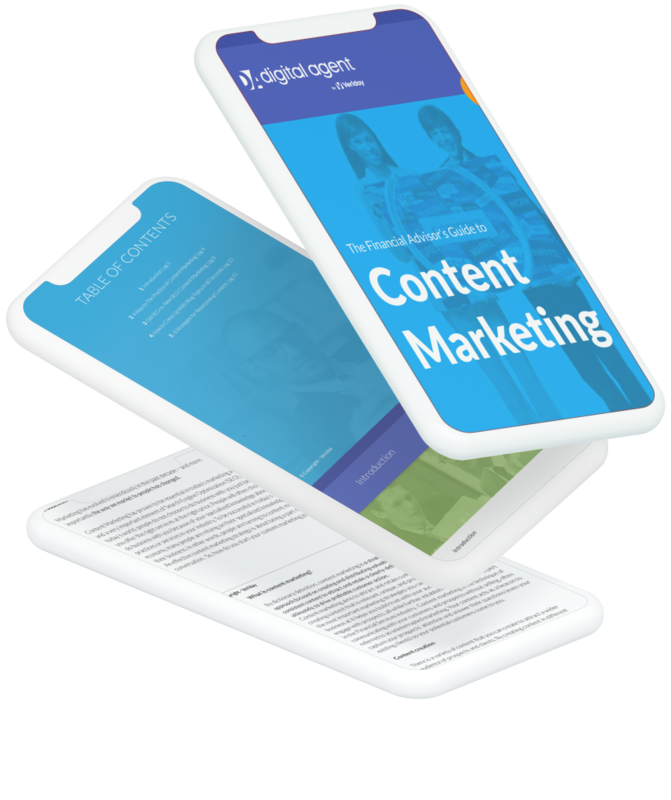 If you are still unsure about content marketing, read this ebook.